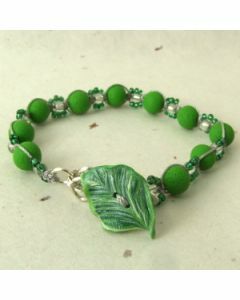 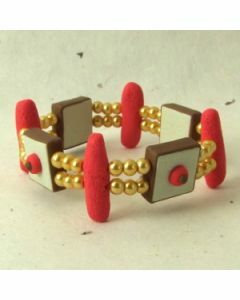 Here you will find beautiful things to wear including charms, handmade jewellery and hair accessories. 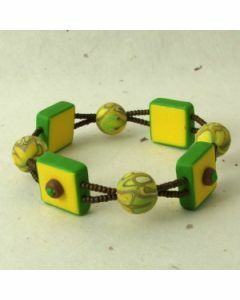 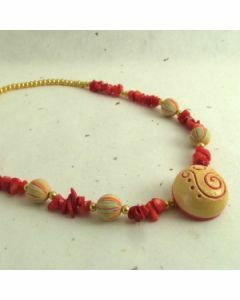 I like to combine unique polymer clay art beads with vintage glass beads and quirky found objects. 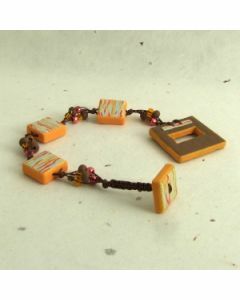 Mix it up with some bright colours and copper wire and it all adds up to an eclectic collection.